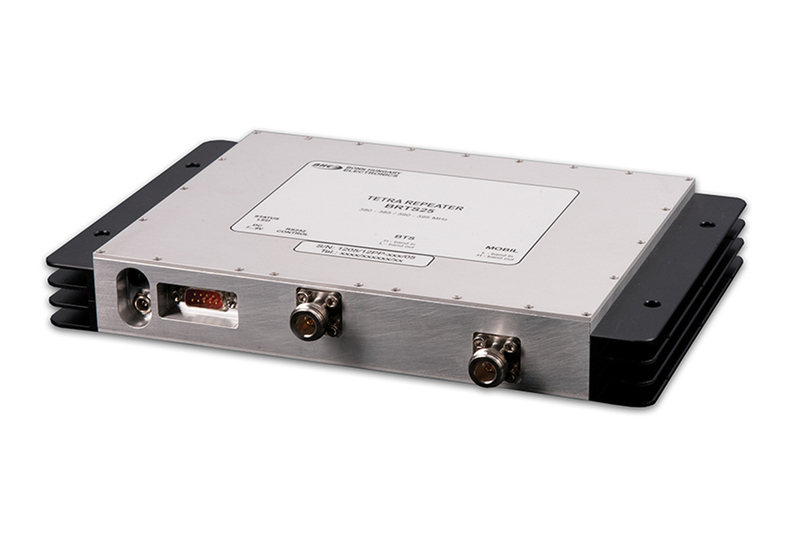 This pico-repeater is intended for use in 400 MHz indoor TETRA systems. It is a compact and reliable unit and especially advantageous to use it in buildings, or open fields where the field strength is weak. The solution can be effectively used to cover areas, which cannot be covered economically with base stations. Optional adaptive gain can be supplied. This very economical solution can be installed easily, and can be set locally or remotely by the bundled remote control software, which also provides monitoring capabilities.